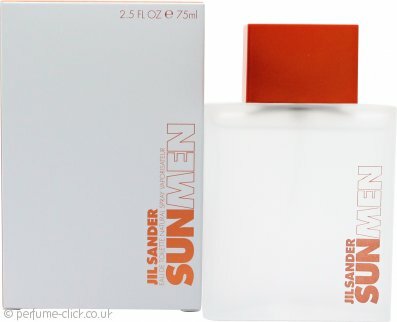 A very light fresh summer scent, ideal for day time use. Two or three sprays and you're good to go, any more can be overkill. This one could easily be a unisex fragrance.